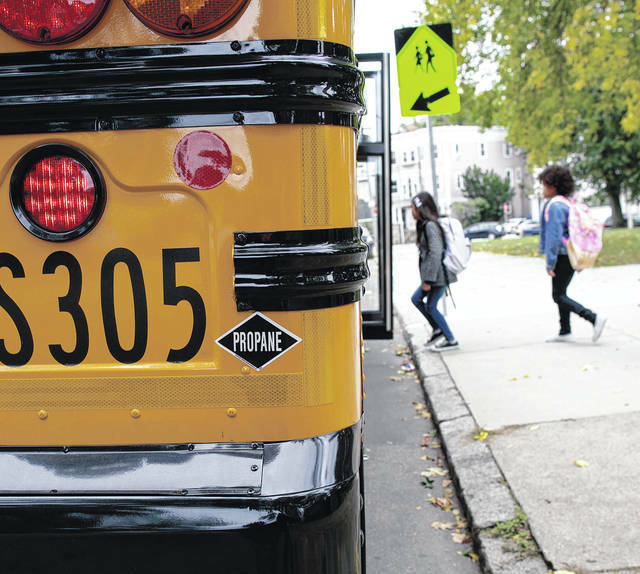 (Family Features) For millions of school-age children in the United States, each day begins — and ends — with a bus ride. 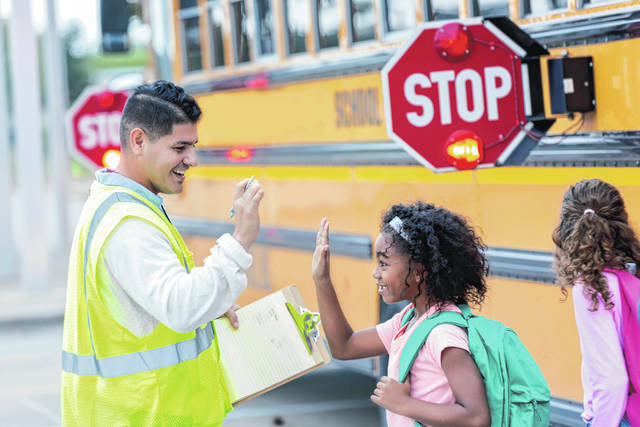 While the school bus is the safest way to travel to and from school, according to the National Association of Pupil Transportation (NAPT), it’s important for parents to teach their children how to stay safe in and around the school bus as obstructed views, distracted drivers and more can put kids at risk. 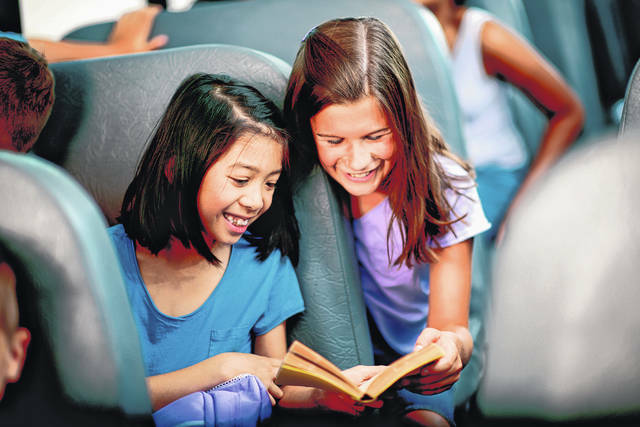 For more information and additional school bus safety tips, visit www.BetterOurBuses.com.